RAM or Random Access Memory plays a major role in the computer operation. It is known as the memory that is available for programs and applications to use. If there is not enough RAM then the PC’s performance will drastically drop. PC to work slowly even while doing normal activities such as writing and saving the document files. It takes more time for the computer to boot up while restarting the computer. Programs get slowed to respond when multiple windows are opened. If the PC does not have enough RAM it will perform “swapping”, in this case, a part of the hard drive is reserved and treated like RAM. This slows down all the things, as it takes the CPU (central processing unit) about 200 nanoseconds to access the RAM. To access the hard drive it takes 12,000,000 nanoseconds. It makes the simplest tasks take too long to perform. How much Ram is needed to make the system perform normally? The quantity of RAM needed to make the system perform normally it totally depends upon the factor that what the PC is used for. If it is used for just surfing the web or writing emails, it will not require as much RAM as the computer used for gaming or for using resources or intensive programs such as Photoshop. It even depends on the type of window that is used. Windows XP- It requires up to 128 MB of RAM for the optimal performance of the PC. Microsoft recommends 128 to 256 MB or higher to make the PC work normally with Windows XP. Windows Vista- It requires up to 512 MB of RAM for Home Basis and 1GB for other versions. Microsoft recommends that up to 512 MB is required for normal working of this version but some user experienced better performance when used with 2 GB of RAM. Windows 7 and Windows 8- 1 GB of RAM for 32 bit version and with operating system and 64-bit version with 2 GB of RAM. Moreover many users find better performance by doubling the about of RAM. 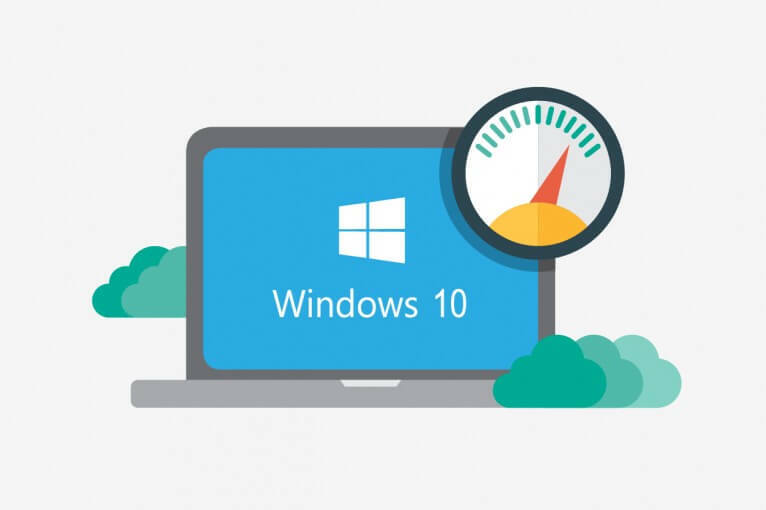 Windows 10 and Windows 8.1- Microsoft recommends using 1 Gigabyte (GB) (32-bit) or 2 GB (64-bit). What kind of RAM your computer uses? How much RAM is to be added even if the PC has open slots, there you can add many RAM and see the actual performance improvement. If opening the computer and installing more RAM violates the warranty then you need to contact PC’s Service Center to do this job. Also Read: [Solved] How to Fix “Your PC ran into a problem and needs to restart”? How can I boost the performance of RAM? RAM is used less when few programs are running simultaneously. Some programs that you are unaware of which might be running on background find them by doing the free scan with a handy utility. These allow many flash storage space that are used for additional memory. This includes universal bus (USB) flash drives and even secure digital (SD) memory cards. These devices need at least 1 GB of memory. Plug in the flash memory card or drive. Then on the “Autoplay” dialog box that is under the “General: options click “Speed up my system”. Click on the “Use this device” and then select the amount of the space that you want to use. For using all the space available for ReadyBoost, click on the “Dedicate this device to “ReadyBoost”. 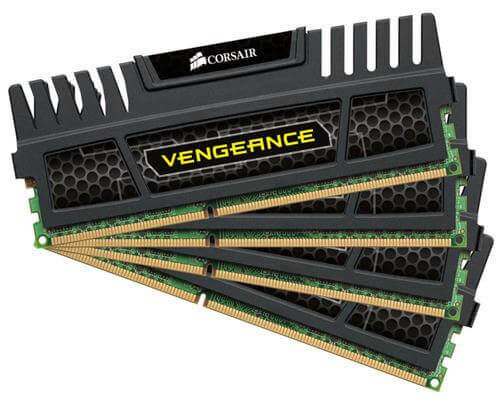 Virtual memory can be used to stimulate the RAM. How to Adjust Virtual Memory for Windows XP? To do so firstly click on the “Start” menu and then click on the “Control Panel”. On the Advanced tab, go to the performance and click on the “Settings”. After this on the advanced tab under the Virtual memory click on the “change” button. After finishing this, Under the Drive [Volume Label] click on the drive that contains the paging file which you want to adjust. Under the Paging file size for the selected drive click on the “Customized size” check box. Enter the amount of the memory that you tend to reserve for the virtual memory by initializing the size. The rule of thumb to make the maximum size of the system memory to 1.5 times the amount of the system memory. And to stop the computer CPU from constantly changing the paging file, the better idea is to set the initial and maximum size to the same value. Then click on the “Set”. Then click “Yes” to restart the computer to make the changes. How to Adjust the virtual memory for Windows Vista? Click on the “Start” button and then click on the “Control Panel”. Click on the “System and Maintenance” and then click on the “System”. In the left pane click on the “Advanced system settings”. On the “Advanced system settings”. Then on the “advanced” tab go under the “Performance” and click on the “Settings”. After this click on the “Automatically manage paging file size for the drives” checkbox. Click on the “Custom size”, type on the new size in the Initial size (MB) or maximum size (MB) box, click on the “Set” and then click on “OK”. How to Adjust the Virtual memory for Windows 10, 8, 8.1 and 7? On the left pane go to “Advanced system settings”. Then after this, you will be asked for the administrator password or confirmation. Then go to the “advanced” tab and under the “virtual memory” click on the “Change” button. Then uncheck the “Automatically manage paging file size for all drives” click on the checkbox. And Under the “Drive [Volume label]” click on the drive that contains paging files you want to change. If enough RAM is not present then PC will slow down greatly. Adding RAM will always improve the performance of the PC. how to improve PC performance, how to make the computer work fast, tips to make the performance of the computer high, Use more RAM to make your PC fast! How to Improve your PC’s Startup Speed?